Data is key to building those one-to-one connections with customers that give them a loyalty-inspiring, memorable experience. And data is key to keeping your brand relevant in the context of shoppers’ lifestyle needs and interests. Here are 5 examples of data retailers use to shape shoppers’ experience with their brand. At their inspiring new London flagship store, United Colors of Benetton shares content on selected products, on the Benetton brand initiatives and, thanks to the use of an integrated RFID antenna, they release technical information about the products that are placed on any of their three digital interactive tables. 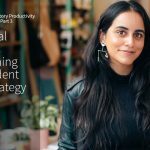 Product storytelling draws customers in, inspiring both a purchase and a longer-lasting relationship with your brand. 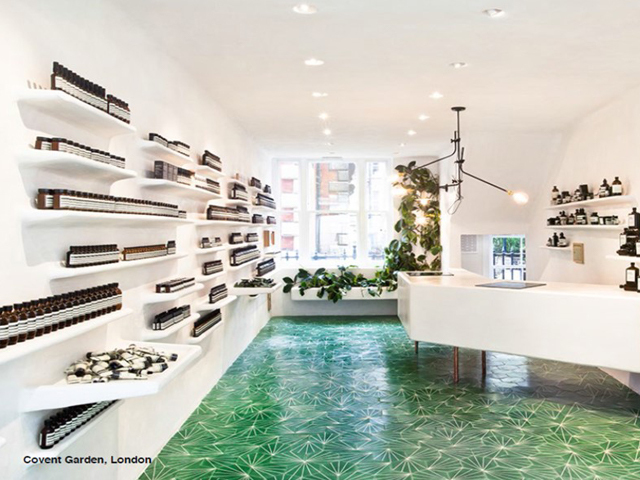 Aesop uses user-defined fields (UDF) in Retail Pro to capture the specific type of data they need for their merchandising, marketing, or clienteling strategies. The retailer tracks data like skin and hair types for each customer, so their retail associates can make relevant recommendations to returning customers. Acting on shopper details like these lets customers know you’ve noticed them, and you care that they shop from you. 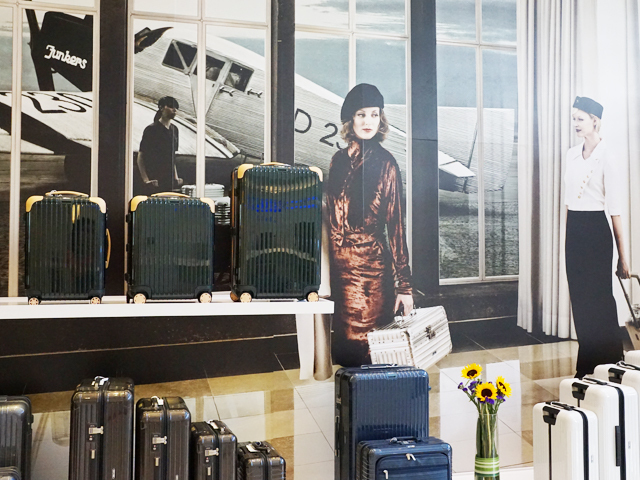 Rimowa uses Retail Pro customer management and analytics features to actively manage their customer profiles and mine their demographics data. 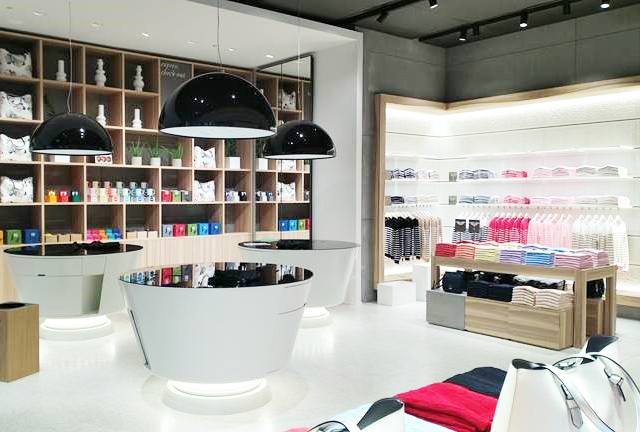 With Retail Pro, they access and act on their shoppers’ preferences for special editions and colors. 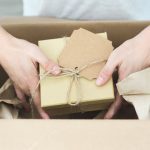 Keeping track of shoppers’ preferences allows you to offer a higher level of contextualization in customer engagement, and ensures you’re giving customers what they want. 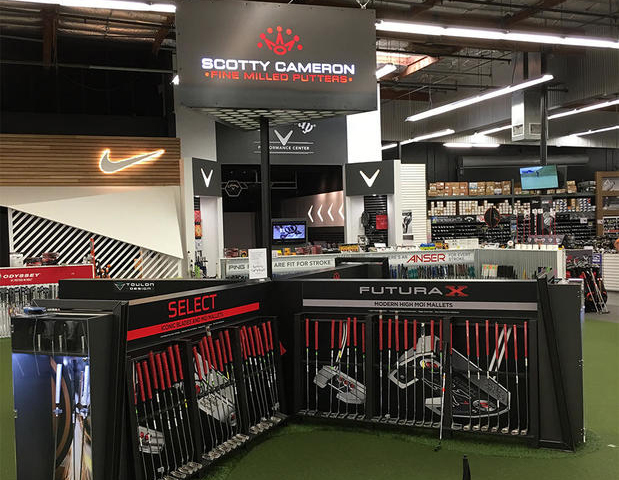 Worldwide Golf Shops use shoppers’ home address to segment their email marketing for store events like sidewalk sales and demo days in shoppers’ area. They also use other customer information collected at the POS to personalize their emails. 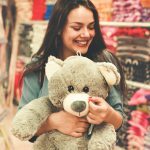 Using geolocation data for store events helps you keep your brand a part of shoppers’ everyday life, in a memorable way. 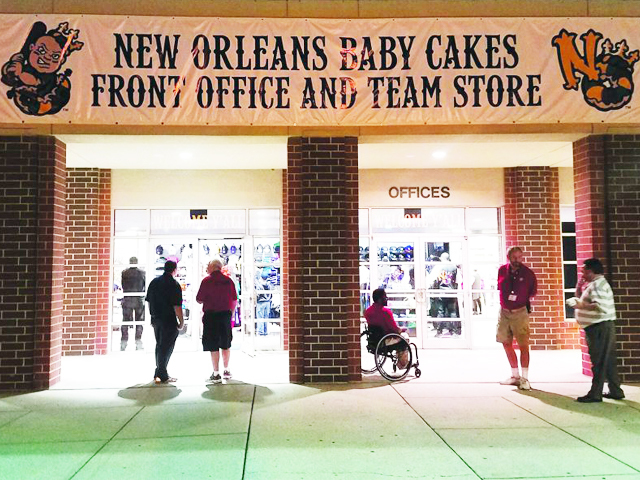 Minor league baseball team, the New Orleans Baby Cakes, uses deep reporting in Retail Pro Prism to target and engage with VIP shoppers with fun merchandise unveiling events for those loyal customers. Today's fans have many choices of where to buy so stores must constantly evolve to meet customers' tastes and create a customer experience that provides something for that fan who has "everything." These are just a few examples of how your retail data can shape customer experience. 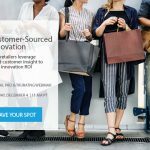 Here at Retail Pro, we care about helping you build a strong foundation for powering a unified experience of ease and inspiration across stores and digital retail. 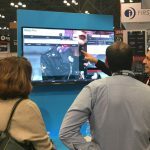 Visit us at NRF to see how you can unify your digital and store experiences for unified commerce that puts shoppers first.